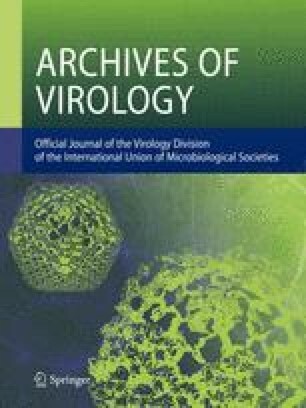 This paper is the first description of monoclonal antibodies specific for foot-and-mouth disease virus (FMDV). Using these antibodies, it was possible to distinguish similar and unique antigenic sites on complete (146S) or subunit (12S) virus particles. Some of these monoclonal antibodies could also distinguish between 12S subunits made by acid degradation of 146S virus (12SA) and those viral components found in infected cell lysates which sediment in sucrose density gradients as “12S subunits” (12 SN).